At the time when Apple released its Siri-powered smart speaker HomePod, it seemed pretty confident that the exceptional sound quality and an experience conforming to the Apple ecosystem will be enough to unsettle Amazon Echo and Google Home devices. But as it seems, Apple seems to be re-evaluating its expectations with the smart speaker and has recently slashed orders for the manufacture of the HomePod. Bloomberg notes that HomePod inventory has piled up in warehouses and the sales have been really poor. As per Apple store workers, certain locations have sold fewer than ten units each day and that is a cause of worry for the company. This is primarily because customers are disappointed with the capabilities of the HomePod. 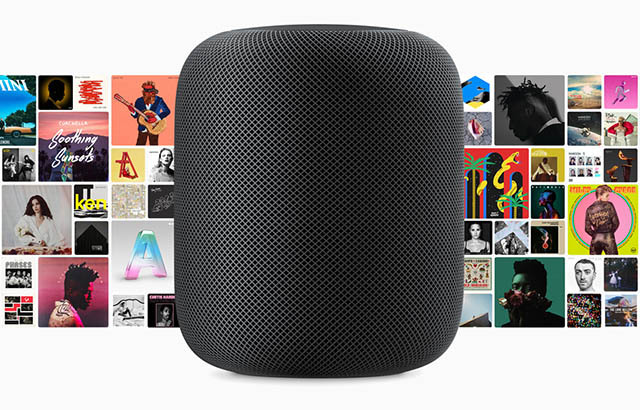 While these buyers expected the HomePod to answer search queries, play quizzes, order food etc., it is majorly limited to playing music via Apple Music and users believe that it is too dependent on iPhone. 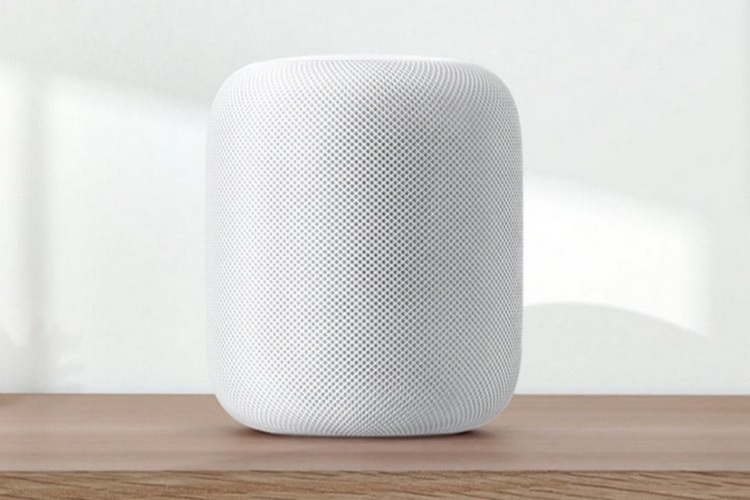 While the HomePod had the capacity to take on Amazon Echo and Google Home as a serious competitor, the device has been treated as a mere accessory by the company. It has been visualized as a high-quality speaker instead of a wholesome digital assistant with capabilities beyond bringing Apple Music subscription revenues to the company. Another reason for the HomePod’s dismal fate is that it missed its earlier launch deadline which was etched for the Holiday season last year. Smart speakers were among the most bought devices during the last year’s Christmas break and a delay on Apple’s part was not just unfortunate but a classic example of mismanagement. Even after the HomePod was shipped, it missed crucial features like pairing for stereo sound, or the ability to play the same tracks in multiple rooms and these features are supposed to arrive with iOS 11.4. Many users also complained of the speaker leaving stains on wooden furniture and the solution to this as buying another expensive accessory – a protective coaster. So, overall HomePod has been a collection of ill-timed and neglected chapters. The company, however, is still confident of its revival and plans to continue marketing these as an audio accessory along with the AirPods.